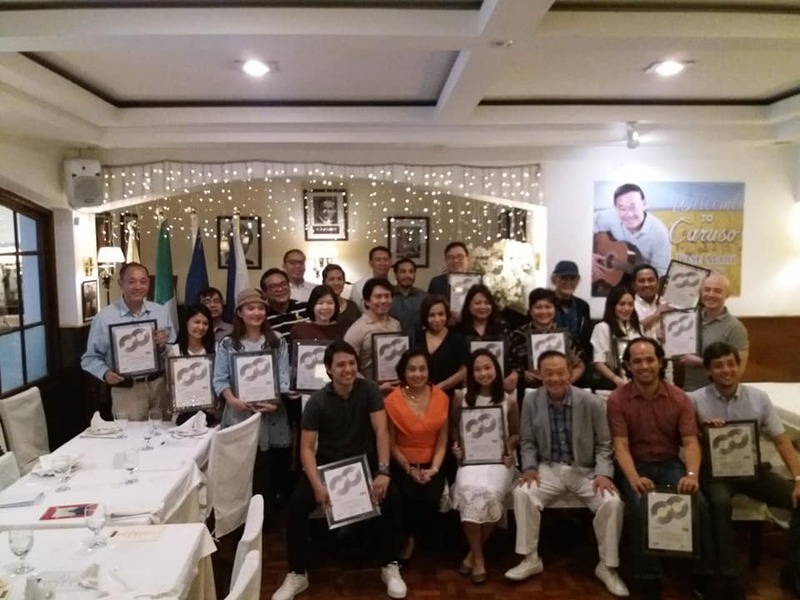 Singer-Songwriter Mr. Jose Mari Chan celebrated in Caruso Ristorante Italiano with friends and family! Celebrate with us! Call us for reservations and details!